A perfect integration with my email client. 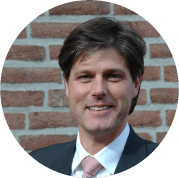 We work with SpinOffice CRM on a daily base since 2013. We experience the application as very user friendly and easy in use. It provides proper insight into our client’s files. Additionally, it provides a perfect integration with my email and the most important data is in sync with my mobile devices. All our customer data is saved in one central place. SpinOffice offers us the possibility to control all our primary activities. The fact that email conversations, appointments and documents are visible for each user is very helpful to us. In addition, individual relationships can be marked and filtered based on keywords/tags which allows us to make highly specific selections. 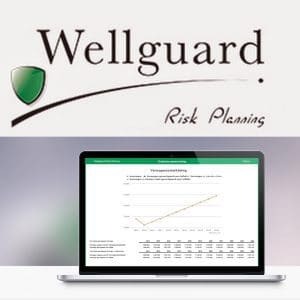 An important part of the value creation within Wellguard Risk Planning is, without you even noticing, taking place in SpinOffice.